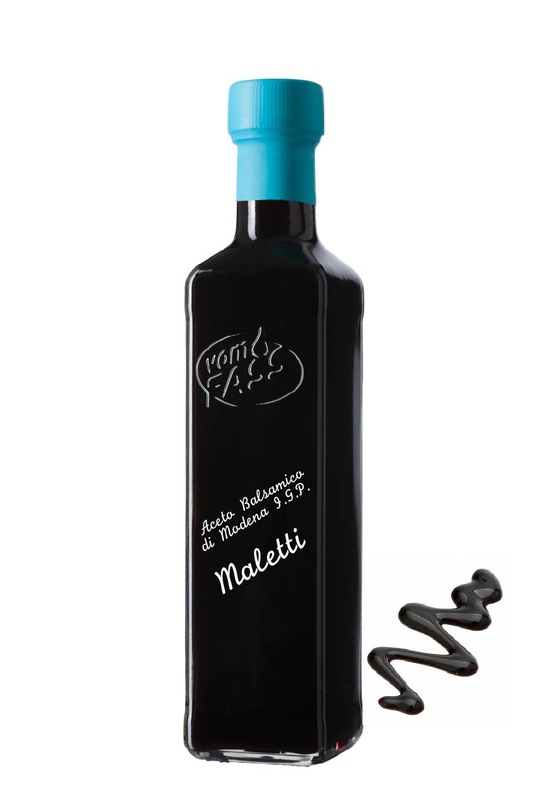 This Aceto Balsamico is thick and viscous with an almost incomparable density of aroma. It matures in barrique barrels in which excellent red wines were formerly stored. Flavors of dried cherries and figs, followed by rich molasses notes. Only a few drops of this vinegar is sufficient to lend a sophisticated touch to salads, desserts or marinated meat. Try strawberries and green peppers with this vinegar - a real treat! Drizzle it over all types of foods, especially vegetables, parmesan cheese or vanilla ice cream.